We could talk for days — days! — about the bright and beautiful flowers, plants and gifts available in our Sendik’s Home department. But beauty like this is meant to be seen. So we have a full website devoted to Sendik’s Home. Whether you are planning your wedding or simply need a fresh arrangement to brighten someone’s day, our talented floral designers are happy to help. 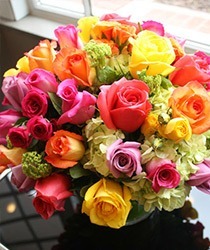 Choose from one of our seasonal arrangements or custom design your own. 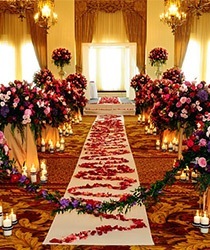 Grand or intimate, we will create a wedding that is designed to reflect your personal style and taste. 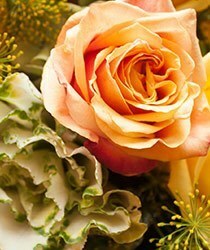 Extend the celebration by showering your special someone with flowers throughout the year.